What started out as a regular RAWtalk episode to discuss music, low light and concert photography turned into an almost two-hour marathon of killer information. I ended up splitting it into two episodes, with part one airing this week and part two coming next week. As always, I sit down with Stephen to discuss the week’s photo news, which brings us some pretty interesting stories. I asked Stephen to stay a while and join in on the low light / concert discussion being that he has shot a ton of shows over the past few years. After that, I moved into the Flying Solo portion of the show where I took your questions about shooting concerts. Our conversation was so in-depth that we didnt get to the flying solo portion of the show until late in the episode, so we’ll be featuring some of the material in next week’s show. Enjoy this week’s RAWtalk and be sure to download Part 2 next week. Speaking of lenses, Sigma announced a new fee-based mount conversion service which will start next month. They will convert your lenses purchased from September 2013 and on to whatever brand you decide to switch to. Unfortunately, the deal is only available for Sigma Global Vision lenses which can be found here. If you decide to do it, Sigma will convert to Sony, Pentax, Nikon and Canon mounts. Although it was rumored to be a free service, Sigma fanboys will be disappointed to find out that it will cost anywhere from $80-250, plus shipping, to have done. Is it worth it? You be the judge..
Jeffrey Martin, who holds the record for the World’s largest panoramic photo at 320 gigapixels, now also holds the record for the second largest photo, yes second, being a new panoramic image of Tokyo shot from the lower observation deck at the Tokyo Tower. The new image’s size? 600,000 pixels wide, or 180 gigapixels. The final product consists of 10,000 individual photos stitched together. 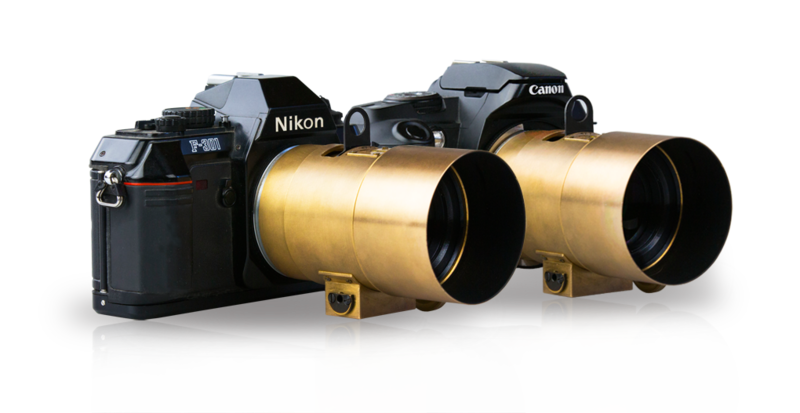 They were shot with a Canon 7D equipped with a 400mm f5.6L lens. Martin used a robotic panoramic head to stabilize the images which took about six hours to shoot spread across two days. A fun fact about the insanely huge image: if printed at regular resolution, the print would stretch out about 328 feet long and 164 feet tall. Check out a preview video of the image below and head here to see the full interactive image and spy on just about everyone in Tokyo. Hasselblad announced their “new” compact camera they’re calling The Stellar, which is basically a redone RX100 for the rich. Yup, it features the RX100’s 20.2 megapixel sensor with the same 28-100mm f/1.8-4.9 lens. 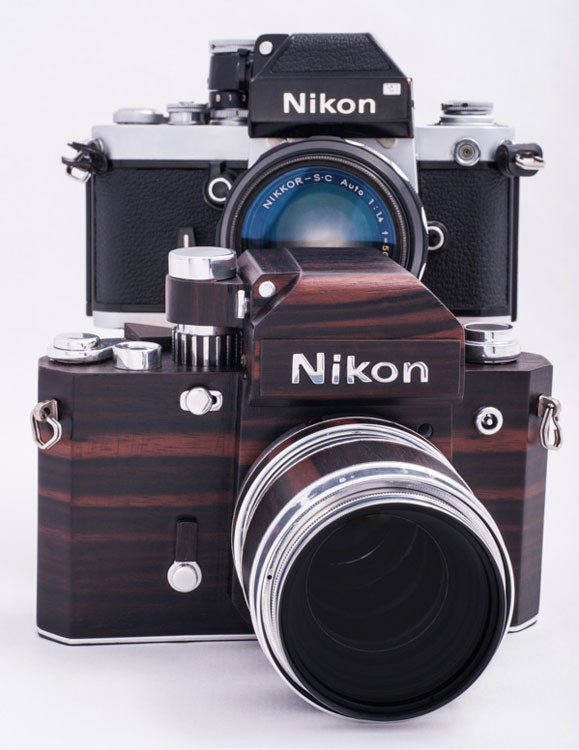 It sports an “elegantly designed” aluminum body, metal operation controls and your choice of “exotic” wood (or carbon fiber) handgrip. 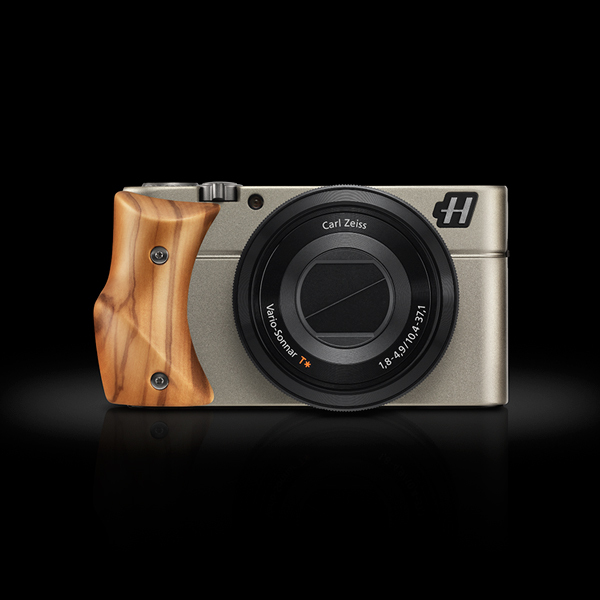 Hasselblad CEO and Chairman, Dr. Larry Hansen, describes the new camera as “a work of art capture device that you can simply point and shoot to acquire stunning pictures.” It starts at $1,960, with the RX100 weighing in at only $650. Do you prefer style over specs? 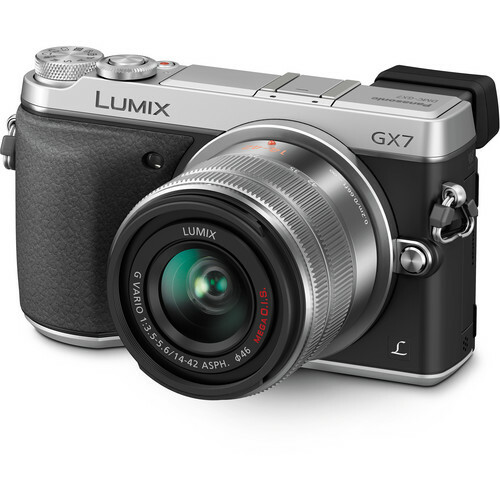 Panasonic has officially announced the GX7, a new mirrorless camera. The camera has some new features that Panasonic is introducing for the first time too including in-body image stabilization and my personal favorite, a tiltable electronic viewfinder. It features a 16-megapixel four thirds sensor with a maximuM ISO sensitivity of 25,600, which they’re claiming has 10% higher sensitivity and 10% better resolution than the camera’s predecessor, the Panasonic GX1. Need speed? It shoots at 5fps and also has an integrated live view finder which is cool since it tilts up to 90 degrees and hides away, 100% coverage too. WiFi enabled, as every modern camera seems to now include and has Instagram-like filter effects for it’s full 1080P HD video capabilities. It starts at $999 for the body. What do you think?